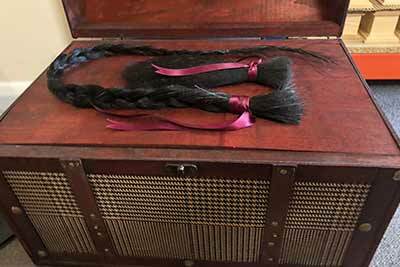 All the ashes of your horse or pony will be returned to you in a casket of your choice. 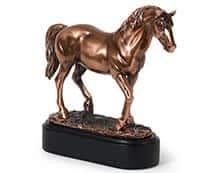 We offer many unique and personal equine memorial and keepsakes, including a token of their mane or tail to treasure, as well their horse shoe which can be specially cleaned & polished, should you wish. Includes cost of individual cremation and collection within 30 miles of Dignity. 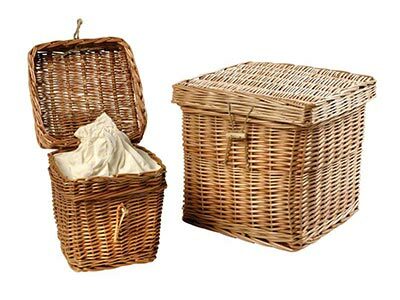 Hand woven in eco-friendly natural willow, our Willow Ashes Urns have drawstring linings in unbleached cotton calico and, being totally biodegradable, are suitable for scattering or burial of your horse or pony's ashes or beautiful enough to keep at home. 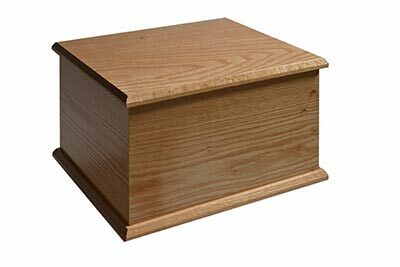 Our Wooden Caskets are held closed using concealed screws. The ashes of your horse are placed inside within a sealed bag for added peace of mind. 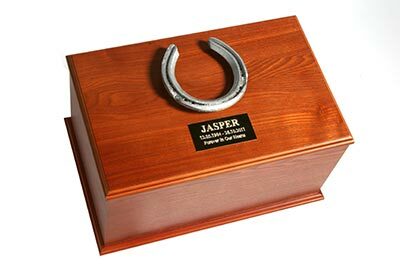 It is suitable for keeping indoors and can have an engraved plate and / or your horse’s shoe mounted on top. Our Wooden Chest Casket is made of ply wood and finished with a gingham print on the outside. The lid of the casket is hinged with a space for keepsakes underneath. 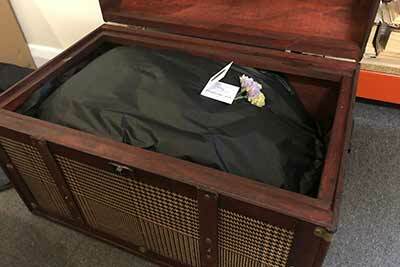 Your horse’s ashes are hidden in a compartment and are placed within a sealed bag for added peace of mind. 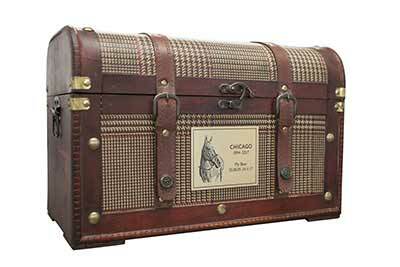 The Chest is suitable for keeping indoors and can have an engraved plate mounted on it if you wish. 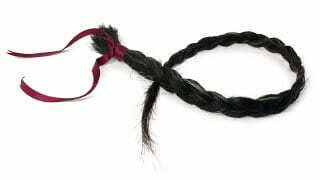 Although we always return all your horse or pony's ashes, we can also split ashes. 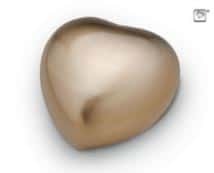 This allows you to scatter or bury the majority of them at Dignity and have a smaller amount returned for keeping at home in a casket or keepsake item such as a heart or urn pendant. You can reserve a plot to scatter your ash in our peaceful and picturesque Gardens of Remembrance or Natural Woodland. You can also have the option to add a marker, tribute or memorial to mark the area. 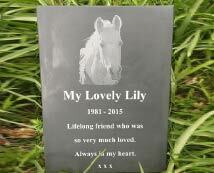 Dignity Equine Cremations brings you something unique and personal with our bespoke laser engraving service. 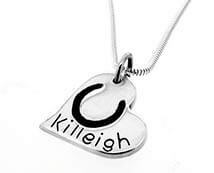 We can engrave various materials including wood, acrylic, glass, slate and metal. 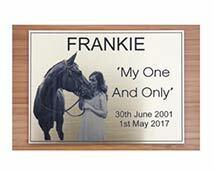 Personalise plaques & caskets with a picture of your beloved companion. All we need is a high quality image of your horse or pony. 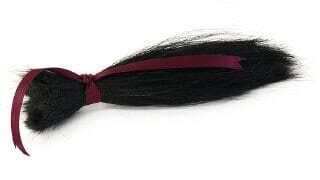 Personalise your service with optional tail/mane clipping, polished shoe and any other special requests. 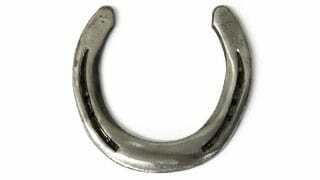 We can return one (or more) of your horse’s shoes that has been specially cleaned and polished. 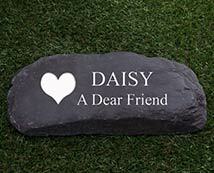 This can be mounted on your chosen casket or kept separate as a keepsake. 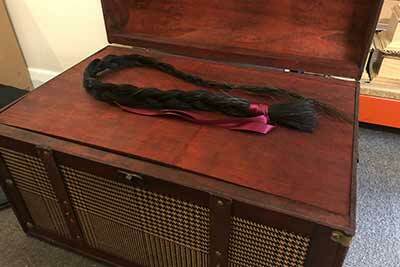 We can take a tail or mane clipping as a treasured keepsake. 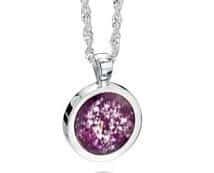 This can be kept in your chosen casket or made into a piece of jewellery at a later time. We aim to collect your horse responsively 24 hours a day, 7 days a week. It is always better to plan in advance whenever possible. This way we can co-ordinate timings with your vet (if applicable) and be there when you want us. If you feel able to make arrangements in advance of the final day then please call us on 01252 844572 to talk through your wishes or email us. at enquiries@dignityequinecremations.co.uk. Sometimes things happen unexpectedly. If you need to contact us out of normal working hours then please call our out of hours number 07960 464938. We believe in transparency so we have listed many prices on our Options page. For a more detailed quotation please contact us before you choose our service. 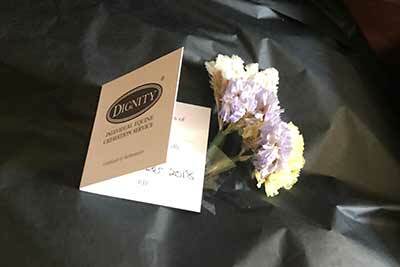 The cost of collection is included within a 30 mile radius of Dignity Pet Crematorium. 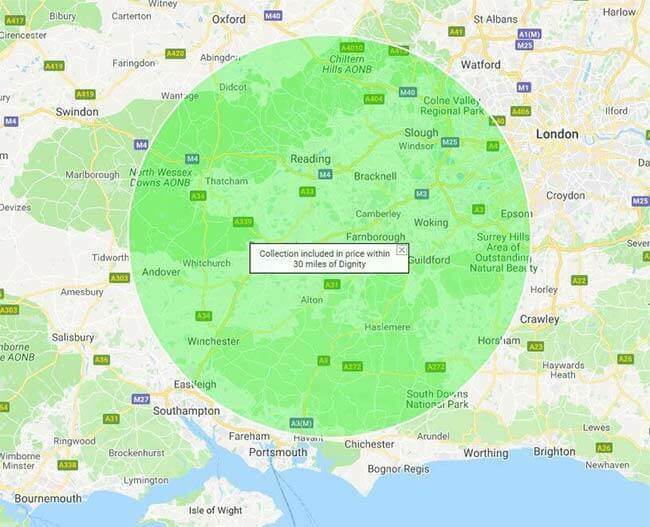 This includes areas like Reading, Bracknell, Camberley, Woking, Farnborough, Guildford, Alton, Farnham, Haslemere, Aldershot, Andover and Winchester. There will be an extra charge for collection outside of this area.